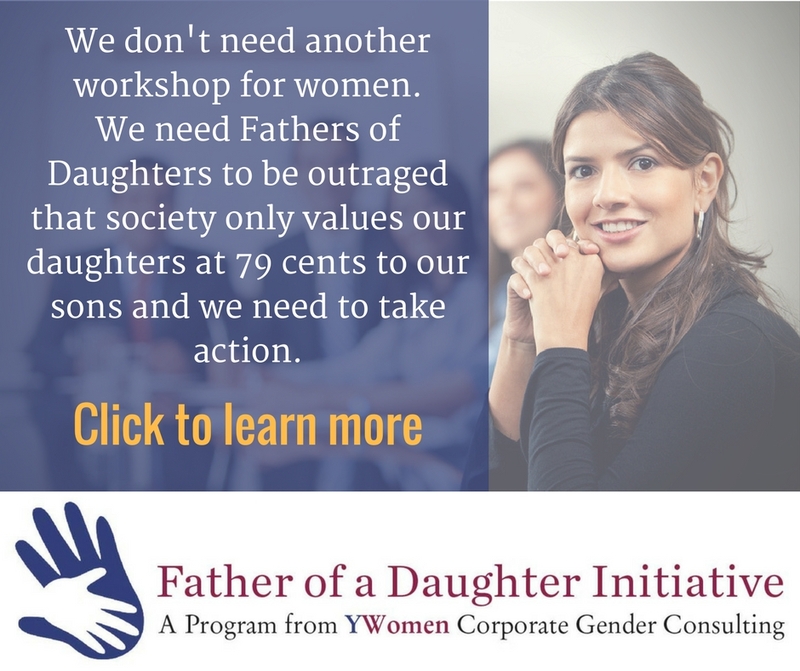 I realize that I have a responsibility to advocate for women in the workplace! 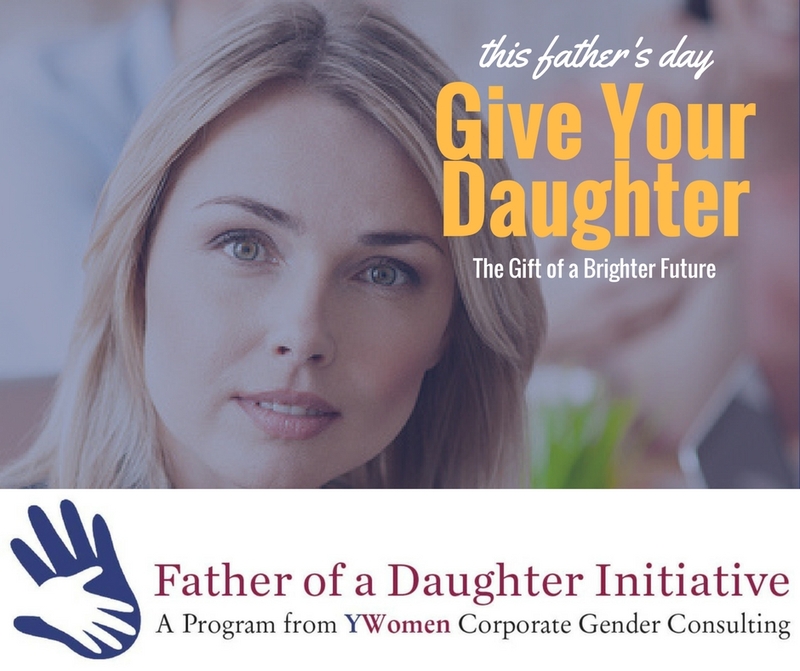 The Father of a Daughter Initiative is a voluntary opt-in program. 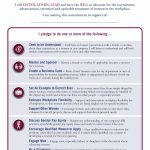 You may be a senior leader, department head, supportive colleague or small business owner. 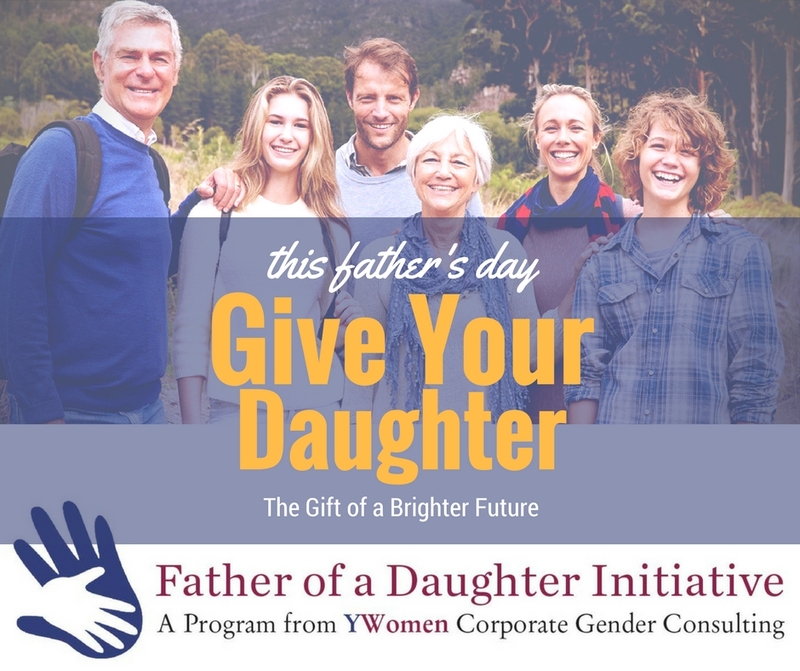 By opting in, you are committing to at least one of the following activities to demonstrate your commitment to advancing women and by default advocating for your daughters future. 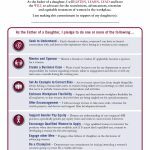 To advocate for women, click on the link to print out a PDF for you to sign and hang in your office. 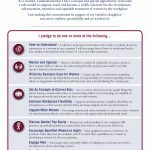 This single act will serve to demonstrate that colleagues can approach you as a coach, mentor, sponsor and concerned co-worker. Share any of the images below to show your support for women's advancement. 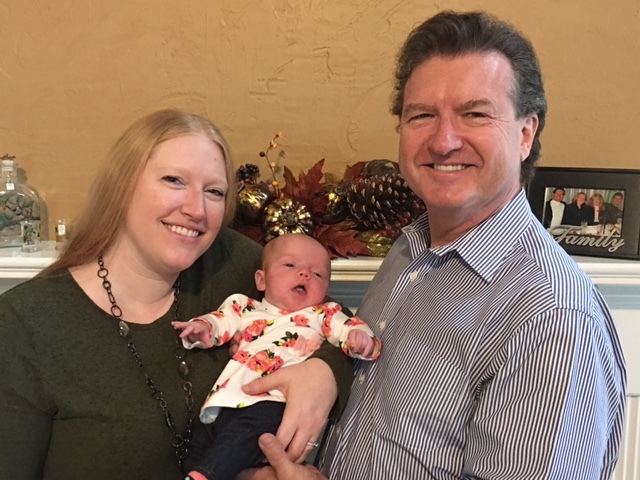 Real change with a sense of urgency will never take place until we understand the realities women face in the workplace. I believe that each of us has a responsibility to be an agent of change.